Ever feel like your shoes are tight but only on your big toes? Or only on one toe, on the edge? 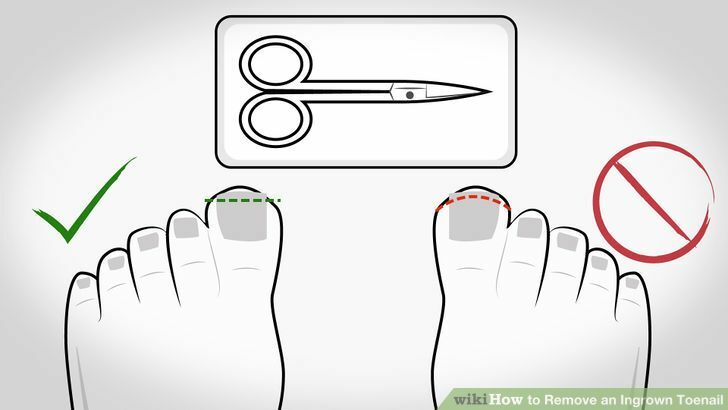 That is a sign that you may have a ingrown toenail.